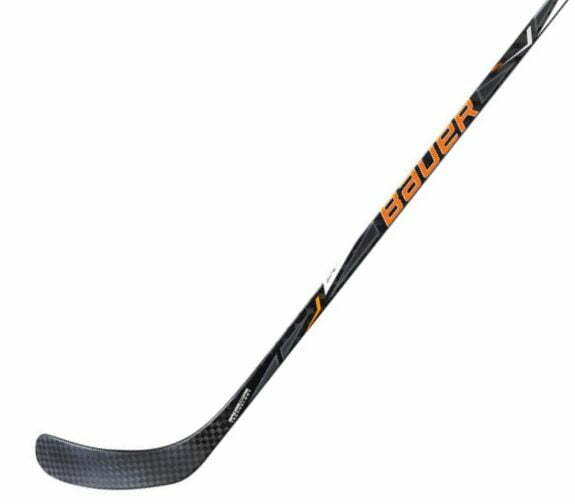 Intermediate Composite Hockey Sticks | Sports Etc. Introducing Sigmatex: An exclusive spread tow fabric developed by one of the world’s leading developers of composite solutions that is not only ultra-lightweight, but very strong due to its near zero wrinkling during assembly. 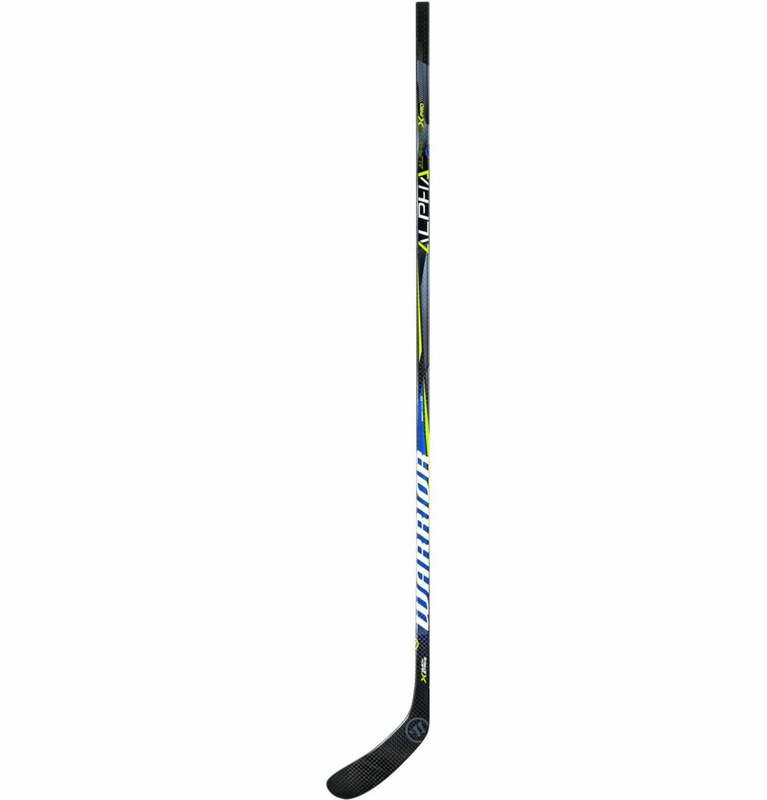 The stick features a mid-kick point with two optimized loading zones, one for wrist shots and one for slap shots. The bottom of the taper is a little bit softer for a more responsive feel. 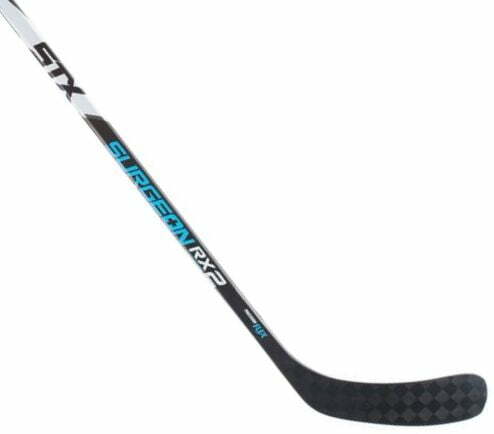 Reinforced bumper technology provides an increase in the strength of the shaft by adding material in the slash zone for uncompromising durability. 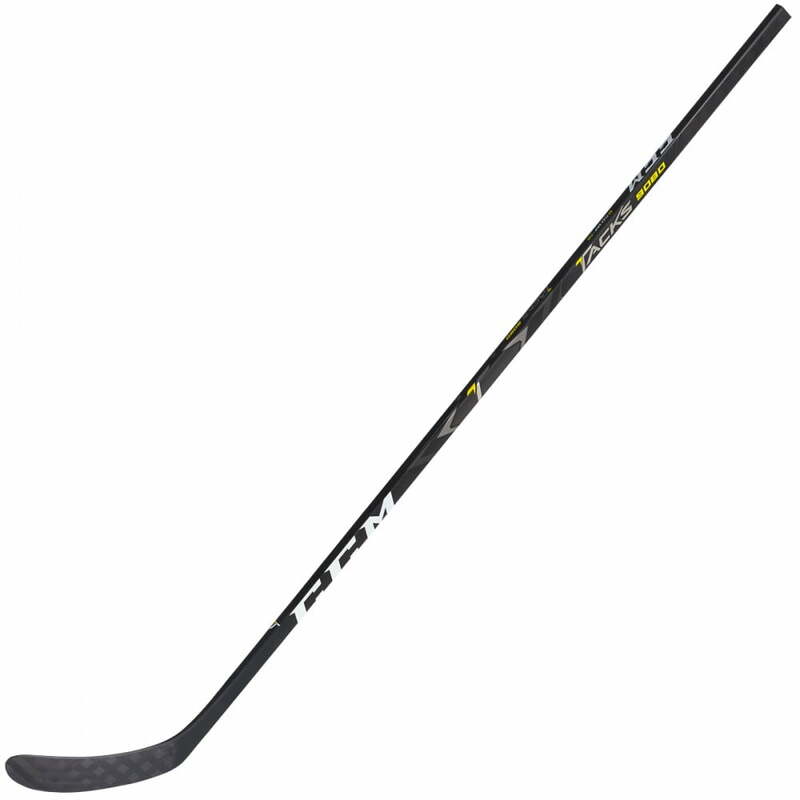 The ACU2 Blade is extremely stiff and includes a Sigmatex-enforced unique layup which provides added durability. EDGEQUICKRELEASE – The new QRE is easier to load and has a more explosive quick release. 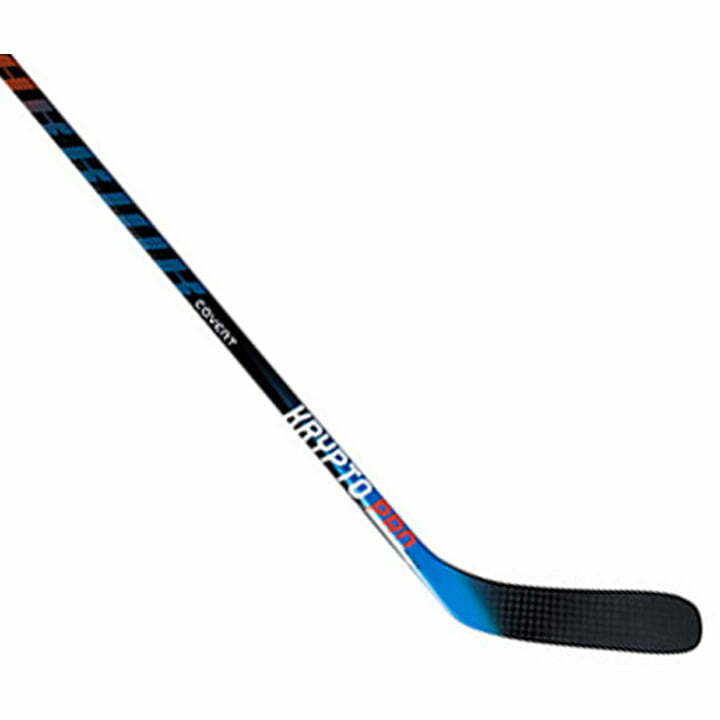 Your energy transfer thought the shaft, blade and puck making more lights shine red in rinks everywhere. EDGETAPER – A new angular edge taper drives flex energy through the hosel that magnifies power and quick release. Our unique geometry improves response, is more stable and plays stronger. 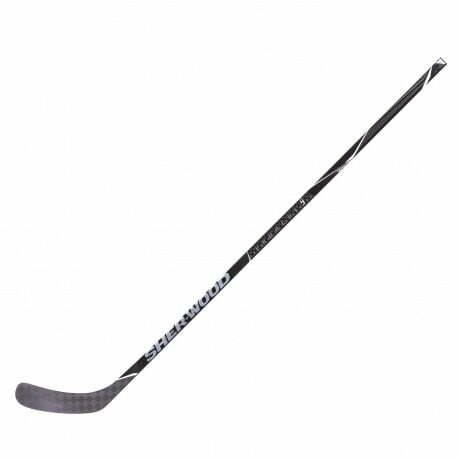 MINIMUS CARBON800 – Lightweight flat weave carbon composite design improves the sticks construction technologies. 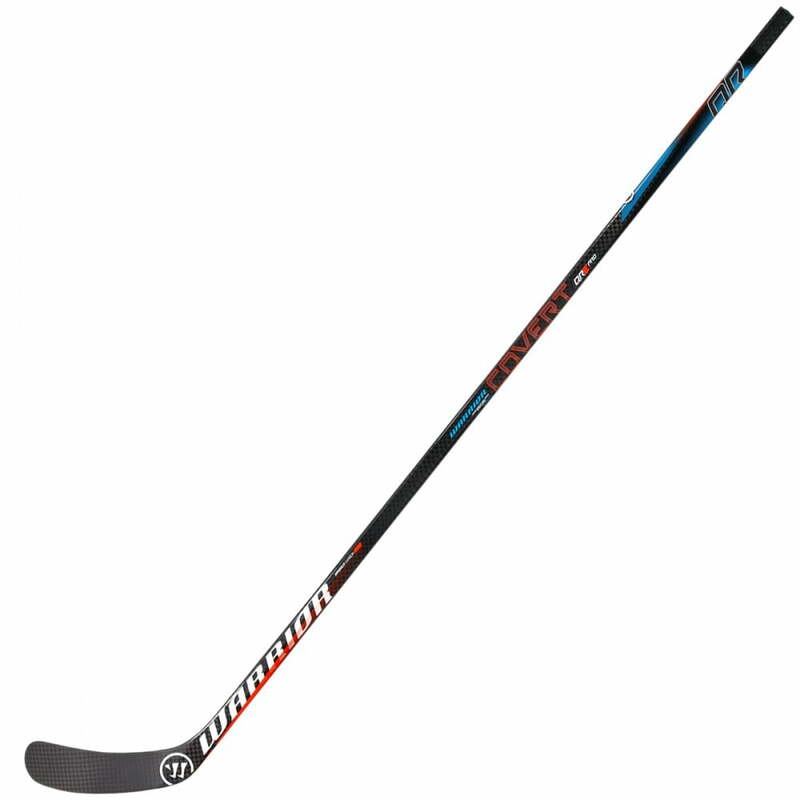 The materials lightweight qualities enhance the sticks responsiveness, balance and playability. 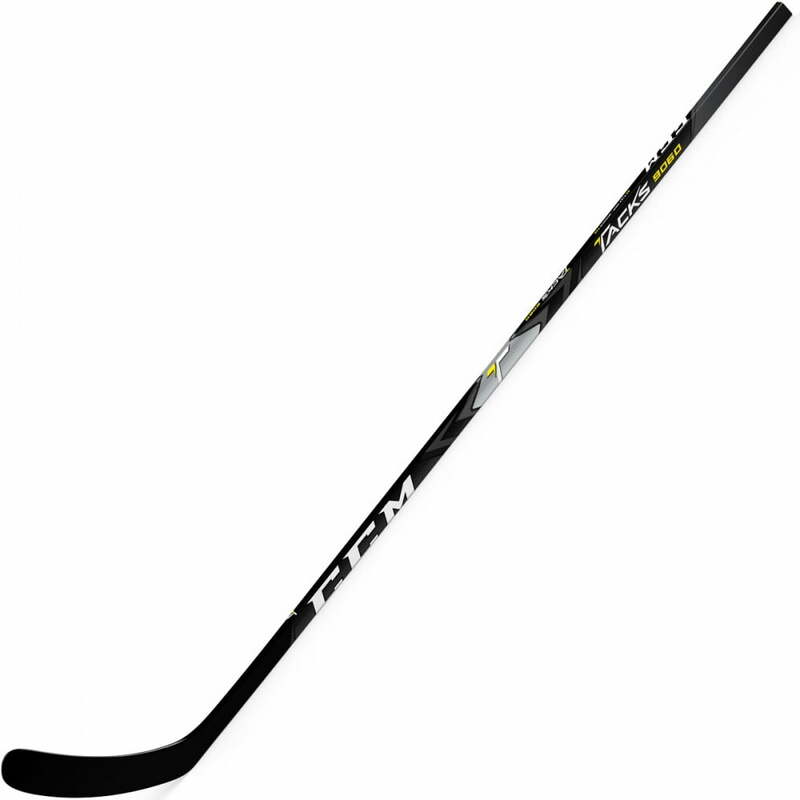 TRUE 1 PHANTOM FEEL – Reengineered True 1 piece construction creates an extremely lightweight and strong True 1 piece stick with improved balance and responsiveness that significantly enhances feel and puck control. 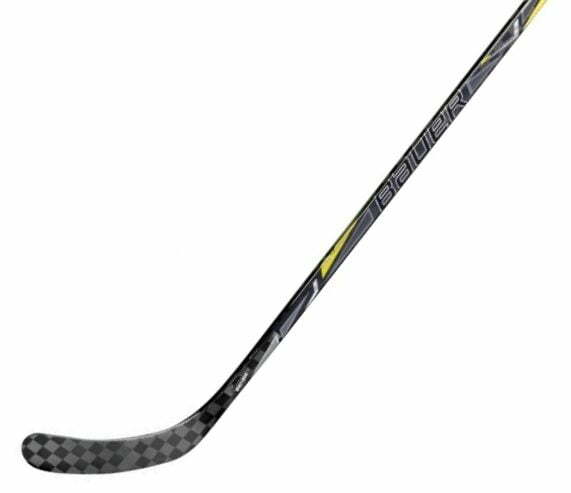 MINIMUS CARBON 400 | 400grade, high-strength, responsive, lightweight, flat carbon-composite weave design that enhances all of the stick’s construction technology features. EDGE QUICK RELEASE | The new QRE is easier to load and has a more explosive quick release. 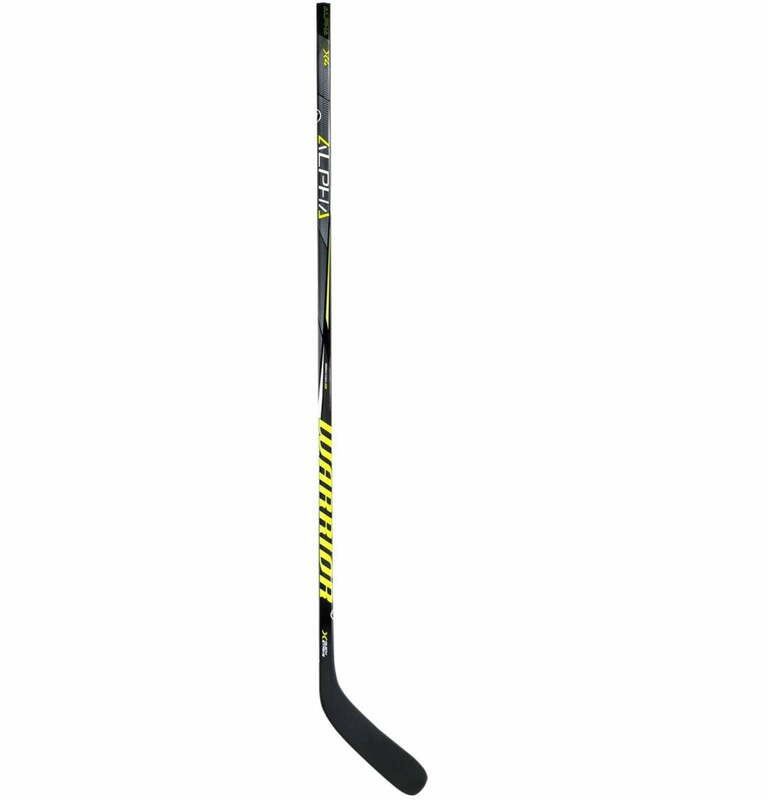 Your energy transfers through the shaft, blade and puck making more lights shine red in rinks everywhere. EDGE TAPER | A new angular edge taper drives flex energy through the hosel that magnifies power and quick release. Improves response, is more stable and plays stronger. 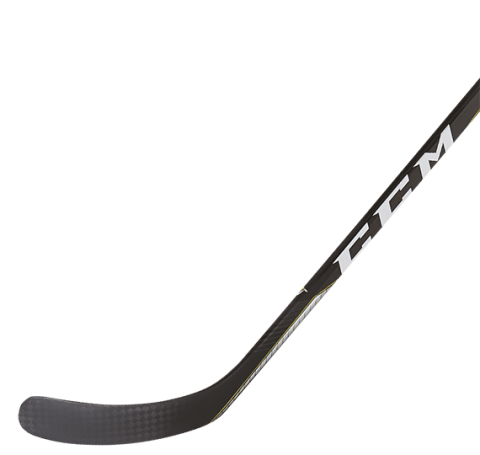 MINIMUS CARBON 1000 | High strength, lightweight flat weave carbon composite design improves the sticks construction technologies. The materials lightweight qualities enhance the sticks responsiveness, balance and playability. TRUE 1 PHANTOM | Reengineered True 1 piece construction creates extreme lightweight blade balance and smooth, strong flex archs. PRO CORTEX GRIP | A textured surface coupled with a tacky softgrip feel that locks your hands in place for optimum hand control.